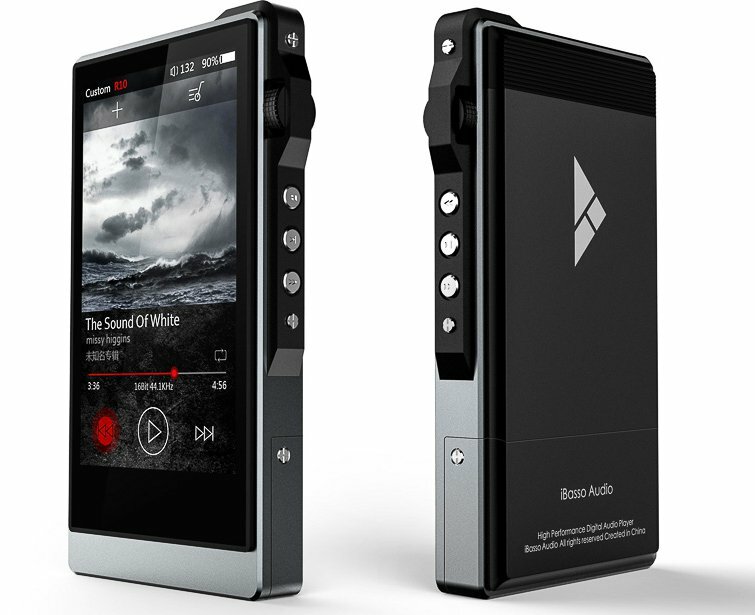 iBasso’s latest hi-res portable digital audio player, the iBasso DX200, is now available in the US. This new reference DAP was created in line with the company’s 10th year celebration, where they created a “true reference digital audio player”. I think it’s about time for them to release something new, something innovative, not necessary unique or pioneering; but enough to keep up with the competition, or better yet surpass their competition. The new iBasso DX200 reference DAP features a dual SABRE ES9028PRO DAC chips that supports 32bit/384kHZ PCM and DSD 512X audio formats. Like most of the new “smart” portable audio players released in the market nowadays, the iBasso DX200 features a touch screen display, runs on a modified Android operating system, has wireless connectivity options and many more. At the time this article was published, the new iBasso DX200 retails for around $869.00 (SRP) and is now available in the US; it’s already listed on Amazon.com here. Check out more of its features and specifications below. 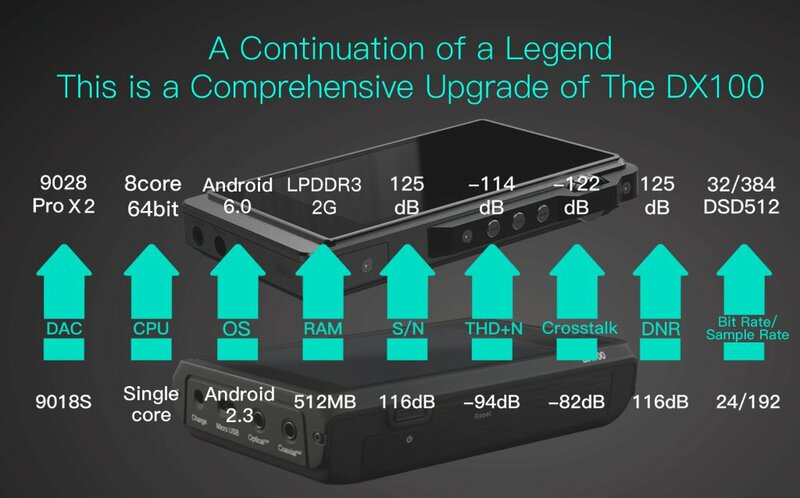 The iBasso DX200 runs on a modified Android 6.0 operating system, and the unit itself is powered by an ARM Cortex-A53 8-core SoC, with 2GB of LPDDR3 and 64G internal memory. The iBasso DX200 also uses two Femtosecond oscillators from Accusilicone. Further, with the ES9028PROs Jitter Eliminator, it ensures an extremely low jitter performance with long term stability of the signal. 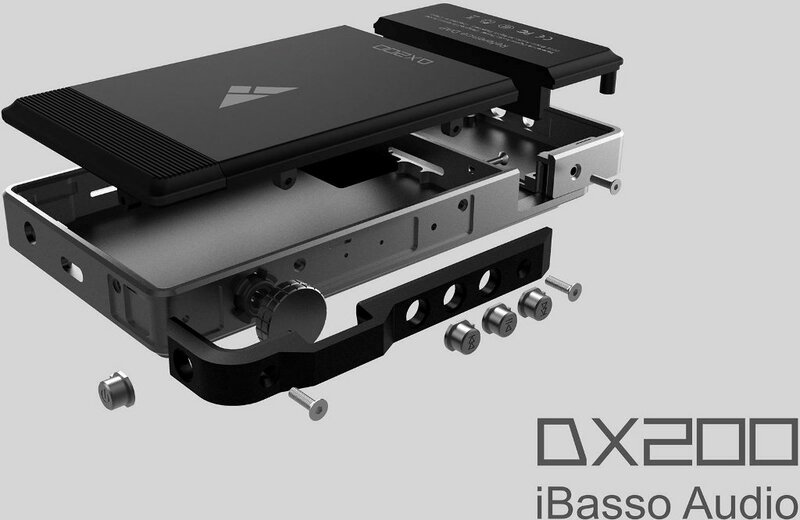 Like Fiio’s X7, the iBasso DX200 also features a replaceable AMP card design, where the lower section of the DAP can be removed, replaced and upgraded to a better or more powerful AMP section. The default AMP card is AMP1 that comes with a 2.5mm balanced output, 3.5mm single ended output and a 3.5mm line output. The DX200 also has a DAC function, thanks to its XMOS XU202 USB receiver, and uses the Thesycon USB driver. The body of the iBasso DX200 is made out of high precision CNC engraved aircraft aluminum and sports a 4.2-inch IPS display with a resolution of 768×1280 (HD); featuring Mitsubishi’s optical glass with 93% transmittance and multi-touch. Aside from the wired connections, it also has 5G WiFi and Bluetooth 4.0 connectivity options. Not sure if it supports aptX though. But considering the setup and the components built in to this portable DAP, they shouldn’t have any problems enabling aptX CODEC. Not much to say about the DX200 from here. We don’t have a unit on hand (yet) but based on spec sheet, this player should sound great. I’m personally a fan of dual DAC setup since they provide a clean and crystal clear audio output. Considering its price also (currently at $950), this better sound good! – Dual SABRE ES9028PRO DAC Chips. – Bit for Bit Playback Support up to 32bit/384 kHz. – Support of Native DSD up to 512x. – XMOS USB Receiver with Thesycon USB Audio Driver, Easy to use USB DAC. – Dual Accusilicon Ultra Low Phase Noise Femtosecond Oscillators. – 4.2″ IPS Screen (768*1280) with Capacitive Touch Panel, Bonded by OCA. – Mini Optical Output and Mini Coaxial Output. – 8-core CPU. – 2GB LPDDR3. – 64G of Internal Memory. – 5G WiFi and Bluetooth4.0. – Patented User Exchangeable AMP Card. – 150-Steps Digital Volume Control. – Audio Formats Supported: APE, FLAC,WAV, WMA, AAC, ALAC, AIFF, OGG, MP3, DFF, DSF, DXD. Check out the iBasso DX200 latest pricing and availability on Amazon.com here.